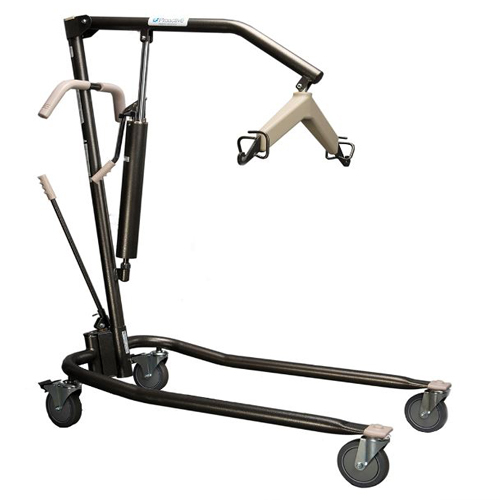 The Stand-Assist Lift provides stable assistance in standing, transferring and toileting. 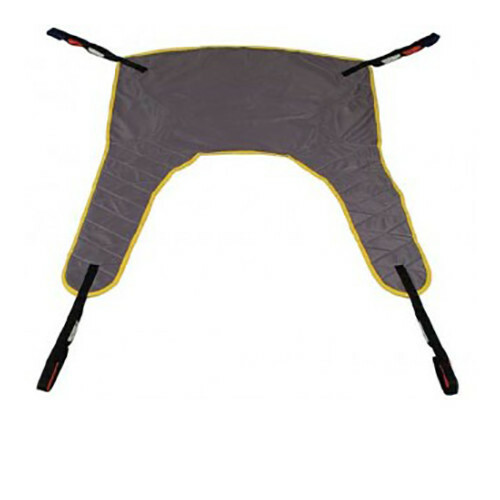 This hydraulic resident lift has a six-point swivel bar that can accommodate two or four sling straps plus two chain connections. 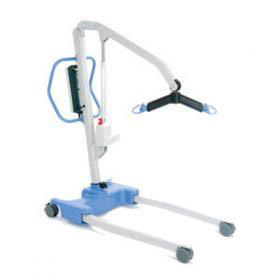 This package includes the Hoyer Presence Lift as well as a scale to simplify resident weighing activities. This Transfer Bench provides safety and comfort for resident transfers in and out of the bathtub. 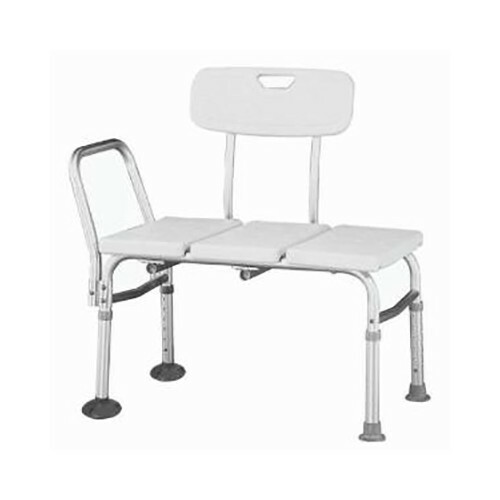 Its durable blow molded bench and back has a textured surface and is contoured with drainage holes to reduce slipping, providing extra comfort and support for the resident. This Battery Powered Lift features a removable, rechargeable battery and is recommended for use with two- and four-point slings. This Transfer Bench slides left and right along its frame for easy bathtub entry and exit. 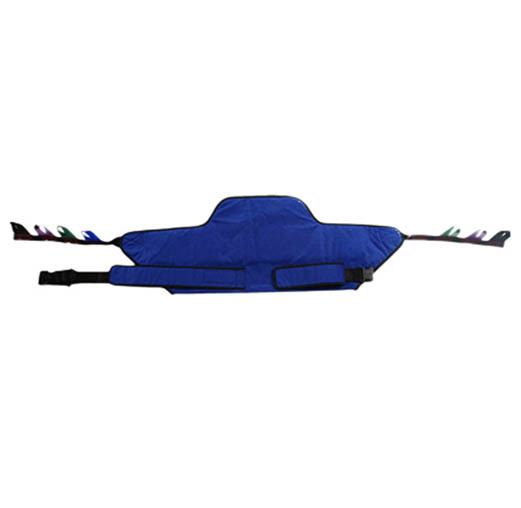 This Quick Fit Padded Sling is a general purpose, 4-point sling designed to suit 85% of residents. 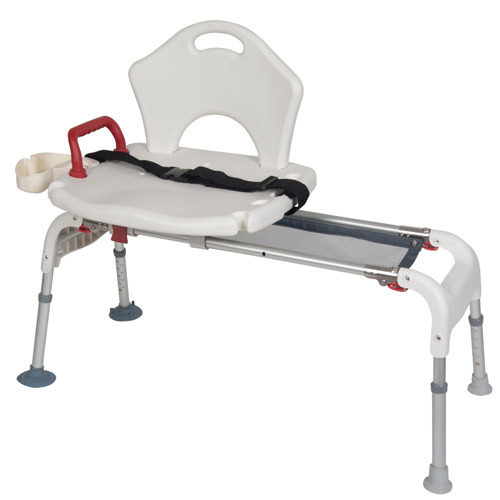 This full body mesh sling with commode meets the dynamic needs in both the long-term care and homecare settings and provides ease of use, comfort and security. 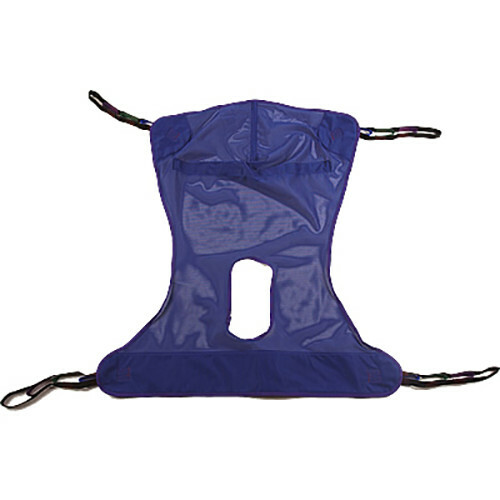 This Sit to Stand Sling is constructed of polyester fabrics that can be used in wet or dry environments.